ToysForDad.com is a great Ecommerce brand for technology, gadget, gaming and dad niche markets. 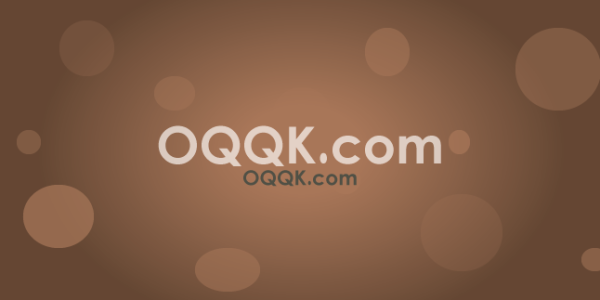 It can be difficult to buy for Dad's, so this domain would be a fantastic name for an online shop that sells products suitable for all Dad's out there. ToysForDad.com is a great Ecommerce brand for technology, gadget, gaming and dad niche markets. It can be difficult to buy for Dad’s, so this domain would be a fantastic name for an online shop that sells products suitable for all Dad’s out there. 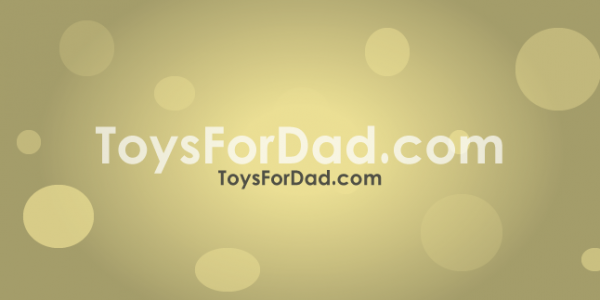 ToysForDad.com was first registered in 2004 and has a lot of development potential. 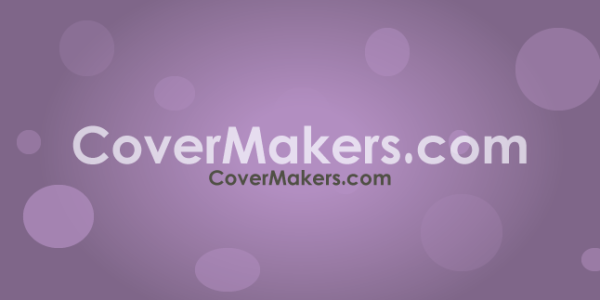 This domain is short, easy to remember and type, which provides a great start to any individual or business looking to develop this brand name into a fully functional website. With Christmas, Birthdays and Father’s Day each and every year, products for Dad is a billion dollar industry. Don’t miss out. Buy Today. Categories: Brandable, Business, Games, Hobbies/ Interests, Small Business, Technology. 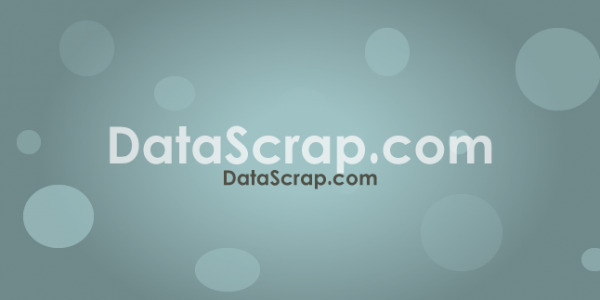 Tags: .com, brandable, dad, ecommerce, gadgets, toys.